Sonex Aircraft, LLC is excited to announce a new initiative to make kit aircraft building a part of the mainstream general aviation infrastructure in China. Working with renowned China GA trailblazer Francis Chao and his firm Uniworld LLC, Sonex Aircraft is set to promote its products in China with a multi-part strategy to include government advocacy, participation in the training infrastructure for GA pilots and mechanics, and growth of the Chinese recreational aviation enthusiast base. Vetted and brokered with the help of Uniworld, Beijing Aviation Technology Company Limited (BAT) will become a major driving force in this initiative, becoming a franchisee of the Sonex and AeroConversions brands across China, and Chao has been selected by BAT as their director of Sonex operations in China. 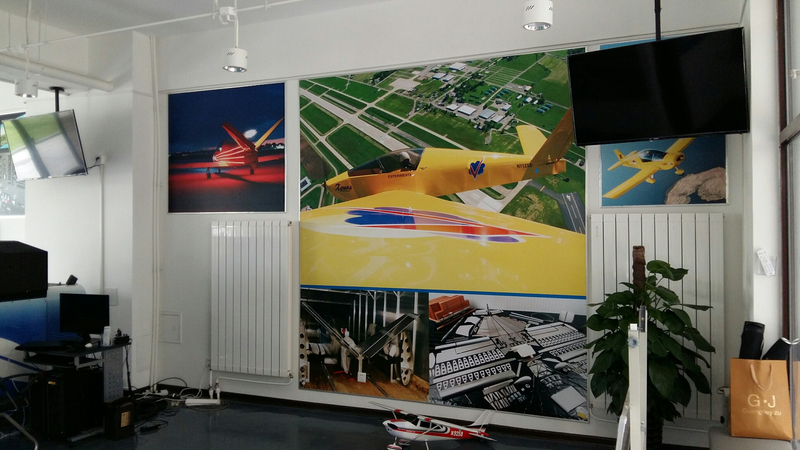 Sonex Aircraft is prominently featured in Uniworld’s China Pavilion at EAA AirVenture Oshkosh 2016. "Sonex Aircraft has been working with Francis Chao and Uniworld since 2014 to broker sales in China and vet potential distributors, while keeping a finger on the pulse of GA developments in China," remarks Sonex General Manager Mark Schaible. "The approach and dedication of Francis is outstanding. He clearly has the right vision for GA in China, and the tenacity to make it happen." 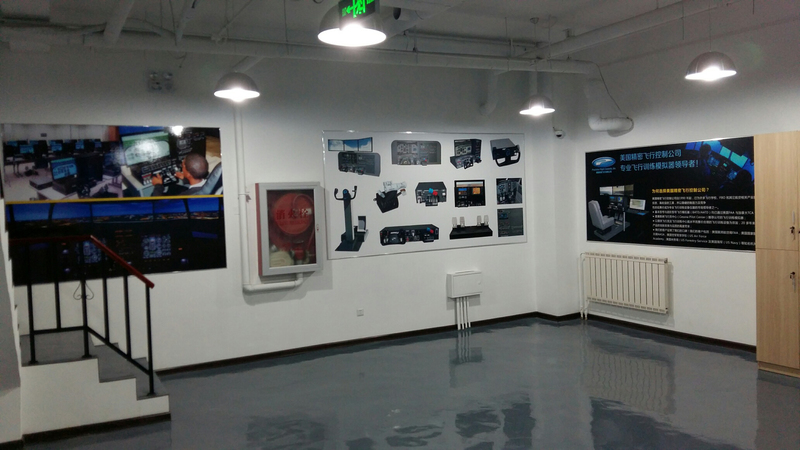 BAT has established a new Aviation Education Center in Beijing featuring Sonex Aircraft and flight simulator manufacturer Precision Flight Controls, Inc. 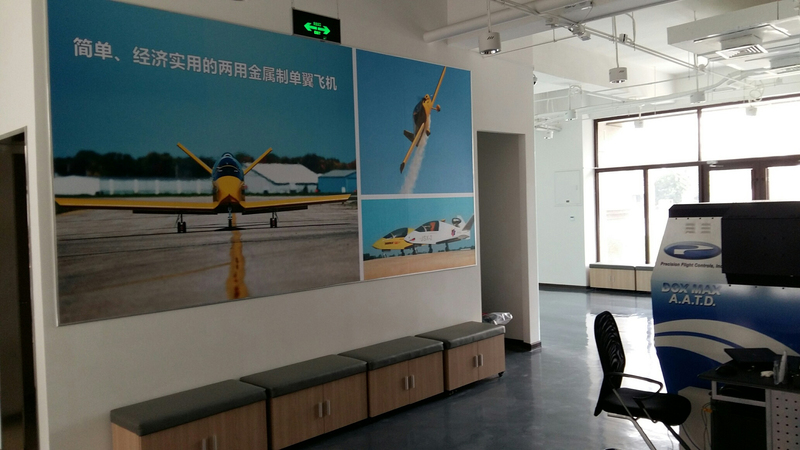 The Education Center includes a workshop space for Sonex Aircraft seminars and aircraft projects with the goal of educating the general public, entrepreneurs and government officials wishing to get involved in General Aviation in China. 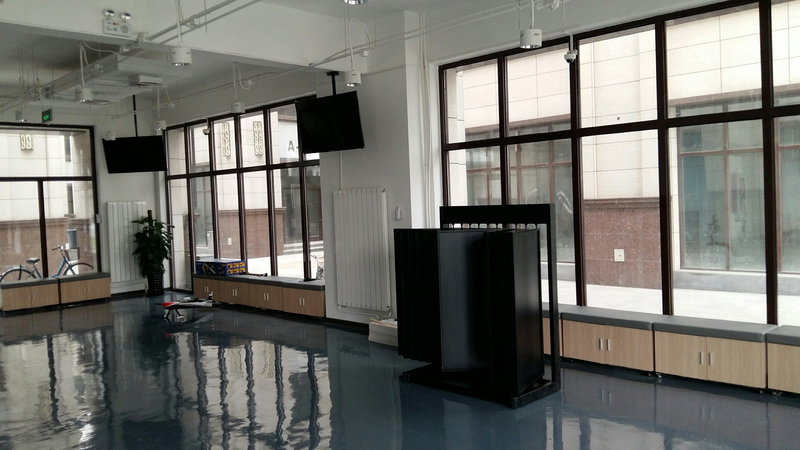 The facility also features offices and living quarters for international aviation professionals coming to China to share their knowledge and experience with Education Center attendees. 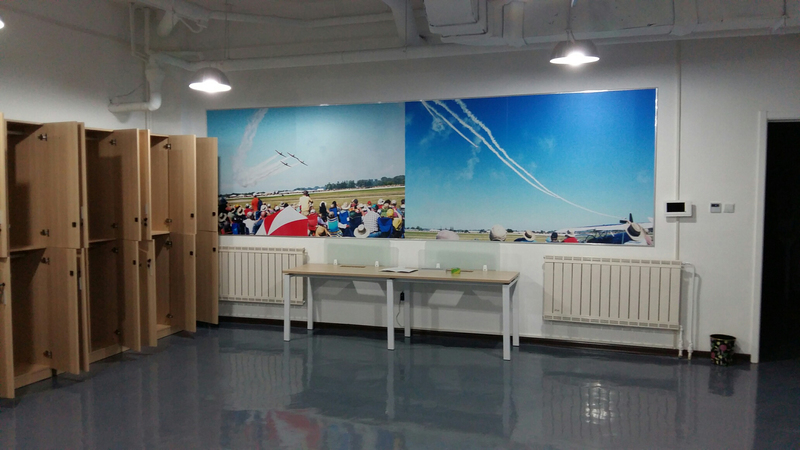 The attractive Aviation Education Center is located in the city of Beijing to attract new people to aviation from a convenient, highly trafficked location. Getting them to a GA airport to discover aviation is eliminated from the equation with the Center’s metropolitan location, and participation by Precision Flight Controls offers a fun introductory experience for the first-time visitor. Through the Aviation Education Center, Sonex Aircraft and Uniworld/BAT will be providing introductory experiences to potential recreational or career aviators interested in building and flying their own aircraft, and can provide more in-depth education and support to those who decide to purchase. 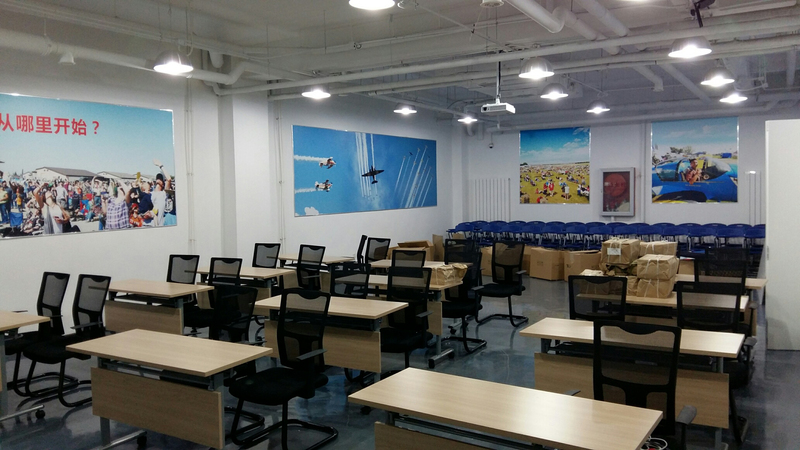 Interested entrepreneurs will also be welcomed at the Aviation Education Center as Sonex Aircraft and Uniworld/BAT work to establish a high-quality dealer and support network throughout China. 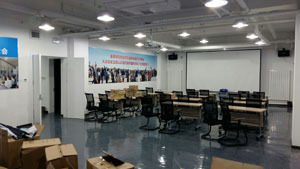 Education of government officials is also key in promoting further opening of GA freedoms in China. Sonex and Uniworld/BAT will be working with the Chinese CAAC aviation authority to bolster the opening of recreational aviation freedoms, including construction of Experimental Amateur-Built aircraft using current US regulations as a working template. Additionally, Sonex Aircraft and Uniworld/BAT seeks to obtain approval in China for the use of kit aircraft in training operations. "The current aviation infrastructure in China supports training operations primarily for the airlines and military only at the current time," comments Schaible. "This is true for both pilots and mechanics. 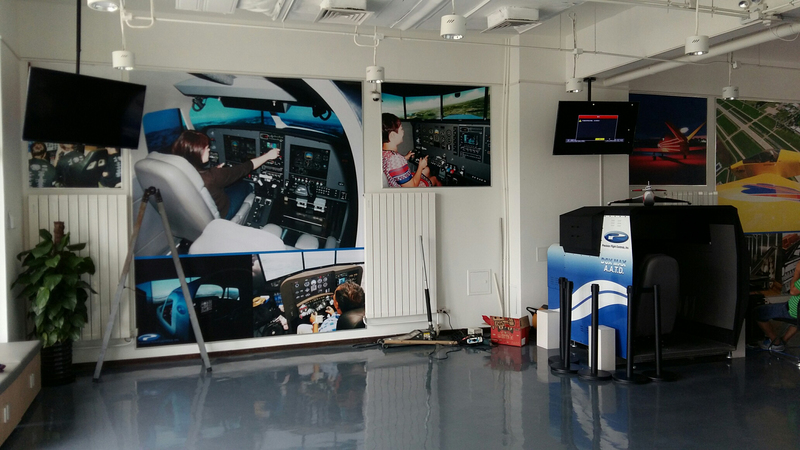 In order for privatized GA to grow and succeed in China, a network of private A&P and flight schools must be established to train the qualified personnel required to support GA, and to become owner/operator consumers of GA products in China. Sonex Aircraft products like the Sonex Sport Trainer airframe kit and the AeroVee Engine Kit are perfectly suited to this mission, providing an economical avenue to growth of the GA aircraft training fleet in China while also providing kit-based aircraft and engine construction to train and employ tomorrow’s A&P mechanics. 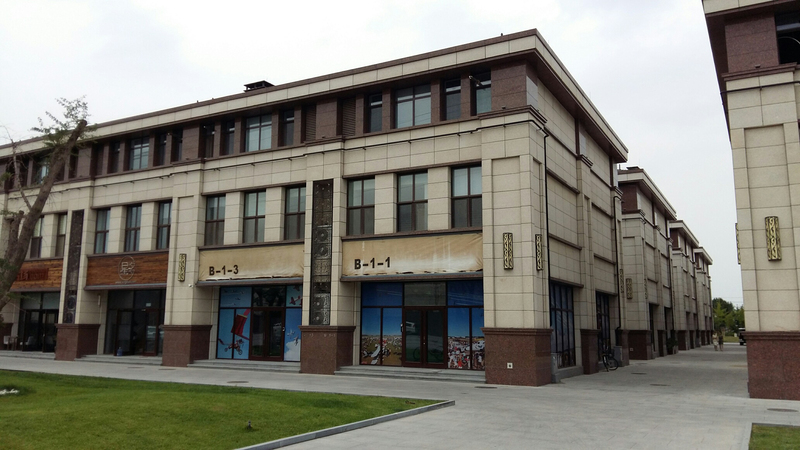 Widespread adoption of these products by training facilities will create a level of uniformity in the entry-level GA aircraft fleet in China that makes technical support and expertise easy to obtain, not only for these commercial training operations, but also for the kit building enthusiast population. 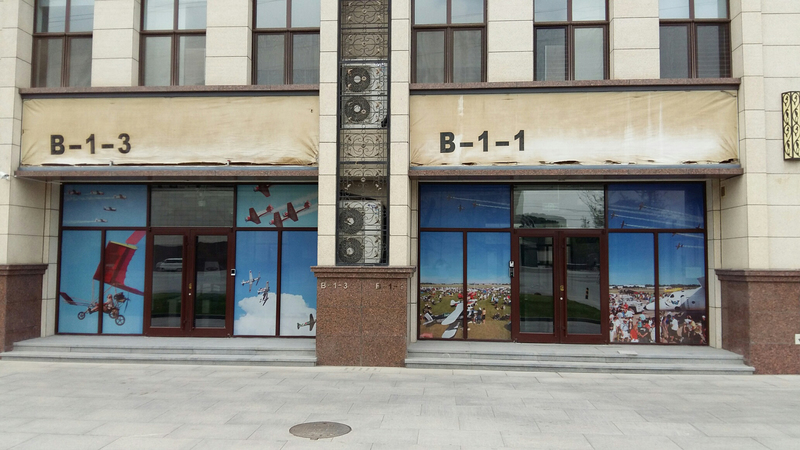 This uniformity and advanced level of available support will serve to increase safety in a young GA system, an important consideration for the CAAC in expanding GA freedoms in China." 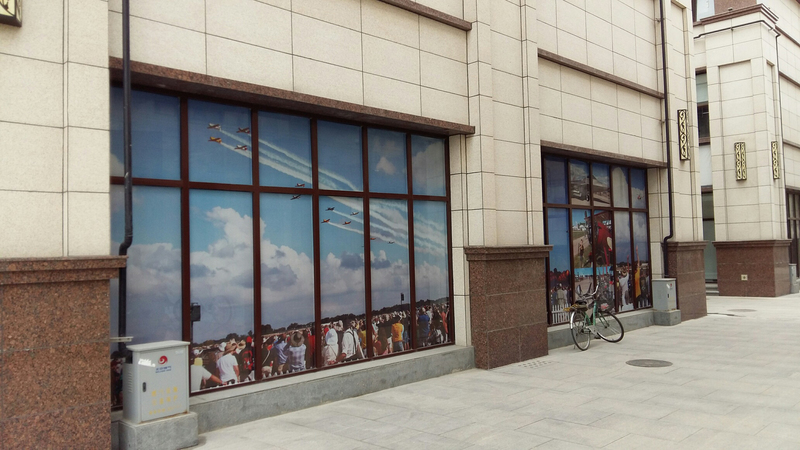 "This strategy goes far-beyond just recreational aviation, and has implications in the growth & development and safety of China’s modernized communities across the country," continued Schaible. "Small, light aircraft are required as the first step to the training of every civilian pilot, including professionals who may go-on to serve their communities in the many important ways that GA serves communities worldwide. From medical evacuation and disaster relief, to law enforcement, construction and infrastructure, commuter and regional cargo & passenger service and more." Community service to improve the lives of Chinese citizens has been Francis Chao’s vision for GA in China since the establishment of Uniworld, LLC in 1970. Francis is widely known for his work, and is prominently featured in the acclaimed 2012 book "China Airborne" by James Fallows. Chao has been the organizer of the China General Aviation Forum since 2002, produces the monthly publication, "China Civil Aviation Report", and has served as a consultant to the United States FAA and Department of Defense to provide interpretation/consultation support in USA-China Civil/Military aviation exchange activities since 1998. "Sonex Aircraft is under no illusion that expanding business in China will be a fast or easy process," remarks Schaible. "It is a complex place for western companies to do business, and aviation in China presents its own unique and complex challenges, however, we are confident that Sonex is positioned for success with Francis Chao and Uniworld/BAT as our team mate."